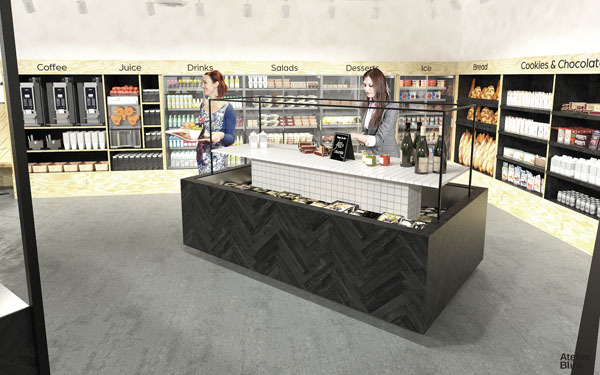 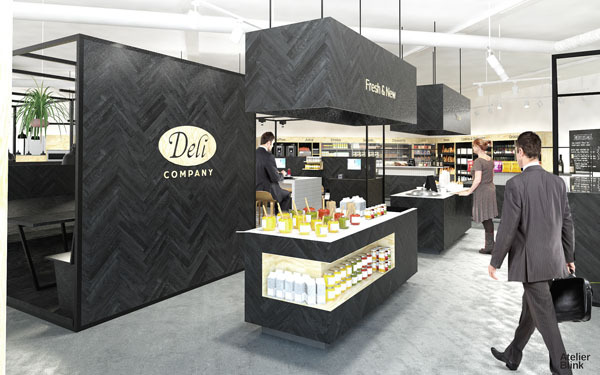 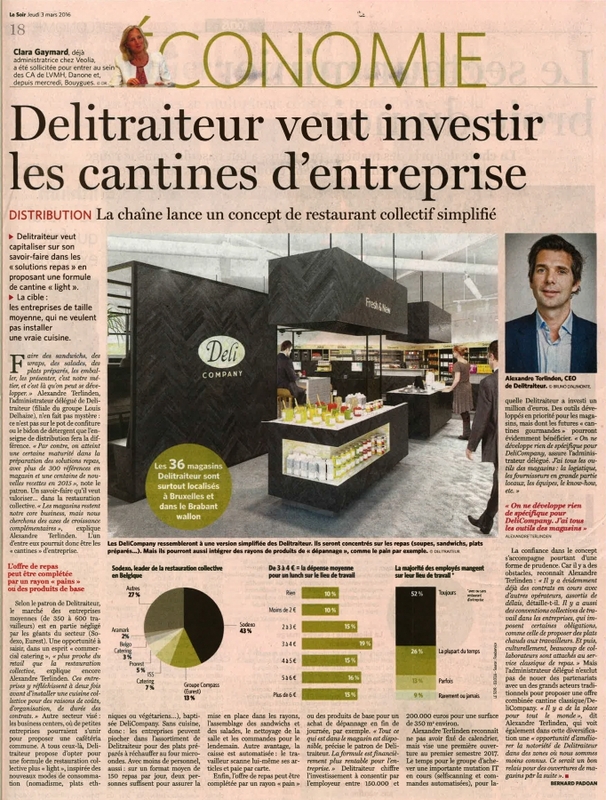 Delitraiteur has decided to branch out beyond its many high-end food distribution points throughout Belgium into the market of company restaurants. 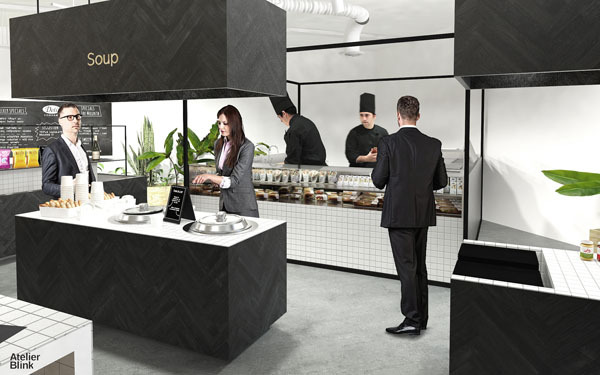 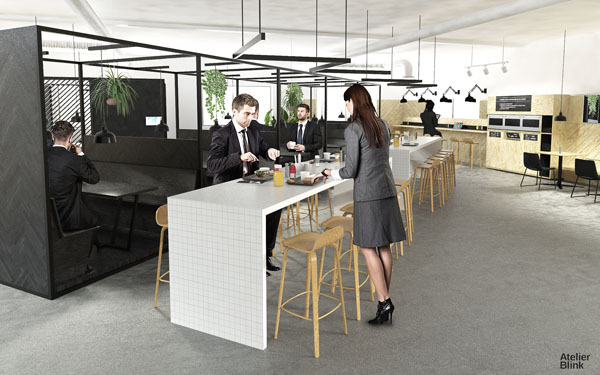 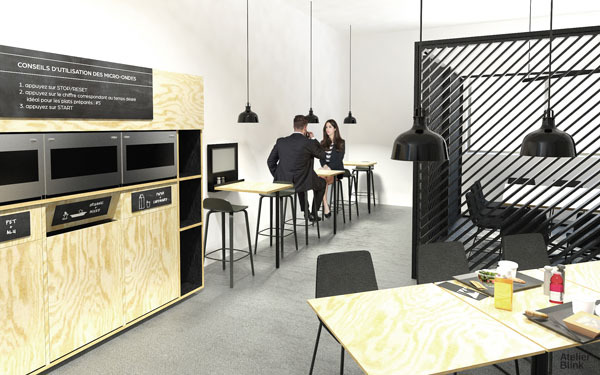 Atelier Blink created this new Deli restaurant concept based on the " new ways of working" ; a place not only to eat , but also to work , meet and relax, to meet with customers , so as to convey the values ​​and the identity of the company. 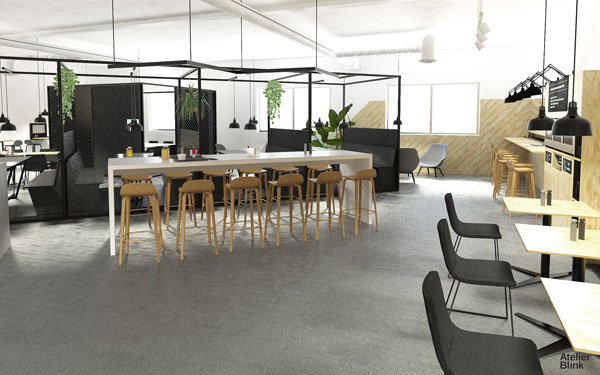 A lively and welcoming space from morning to evening . 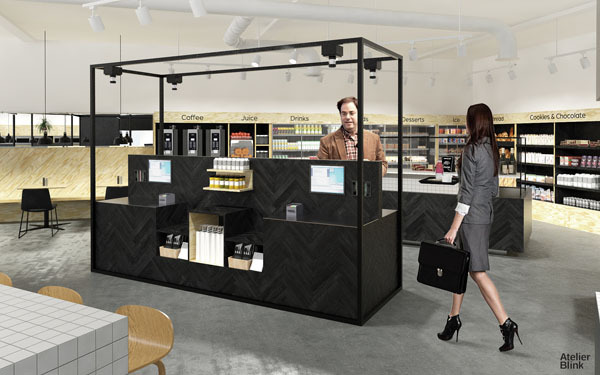 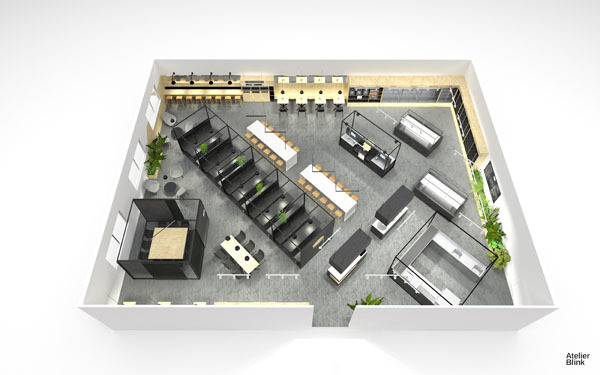 This concept will be adapted to each company's individual needs and space.